Eskom implemented Stage 2 load shedding on Friday 30 November 2018 and again on Tuesday 04 December in Langebaan, Hopefield, St Helena Bay, Green Village. How will I know when Load shedding happens again? There are 2 ways of staying on top of Load shedding schedules for the Langebaan, Saldanha & Vredenburg areas. Above is the link to download this handy little app that will update you on any forecast electricity shutdowns. 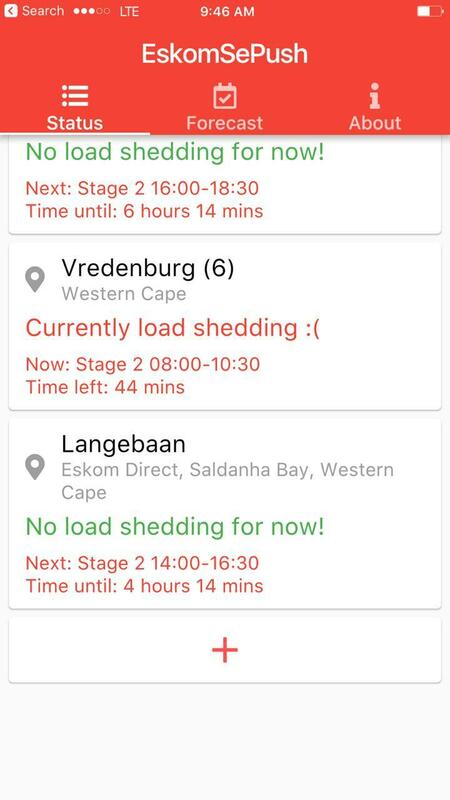 This link will take you to the long extended sheet of scheduled load shedding when the stages are implemented. There are 8 stages of load shedding. The prediction is that we will experience level 1 & level 2 for the foreseeable future. The Question on everyone's mind is will this get worse? So says a tweet from Eskom. Just as we are getting out of our water crisis, so we re-enter our power shortage problems again. Luckily there are plans to grow the grid-supply in the future without relying on coal as much as we currently do. Renewable energies are rapidly advancing due to the supported private sector investing in Power supply solutions, especially in wind energy on the West Coast of South Africa. 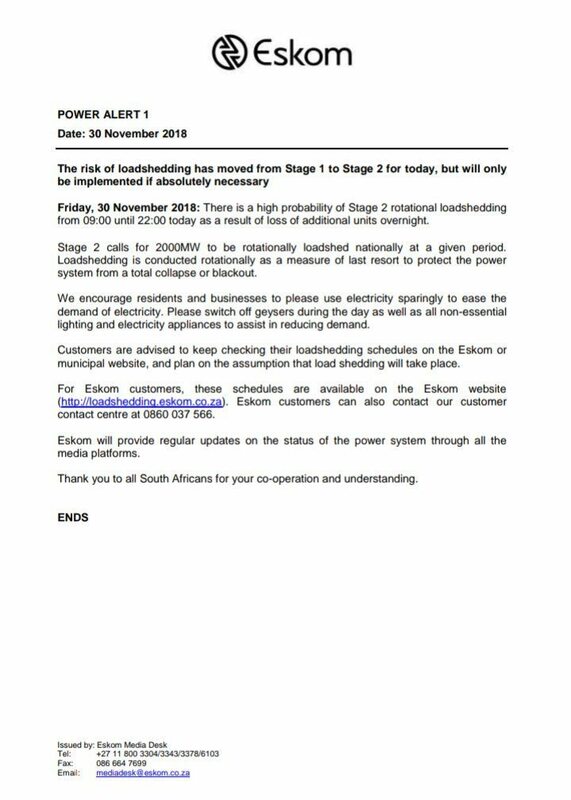 But until then we may be experiencing alternating between Load shedding 1 and 2 for the next while! If the power cuts suddenly you may loose all your unsaved data. Also, loadshedding causes a considerable amount of power surges which are seriously harmful to your electronics. The solution? 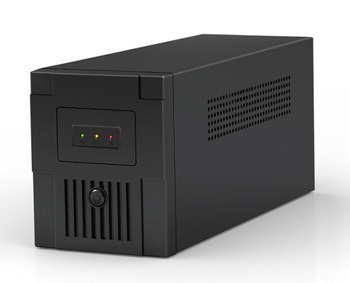 Also known as a UPS. This device acts both as a filter to control the surges as-well as a batter to keep your computer on if the power suddenly goes out. Call us and ask for EON to speak about a solution for your business. Call us If you have a question or need help.